Play Fitz Color and more New Games Games on Games1.com! 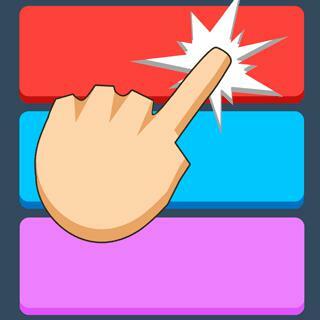 Fitz Color is a new game that tests your reactions. The game rules are simple: you must touch the color that appears in script. Seems easy, but the difficulty arises from the limited time you have. It is important to stay calm within your minimal time window, stay concentrated and pick the right color.